Sister Barbara Connolly (Sister Mary Luke) was raised in Jackson Heights, New York, and has spent much of her religious life there. 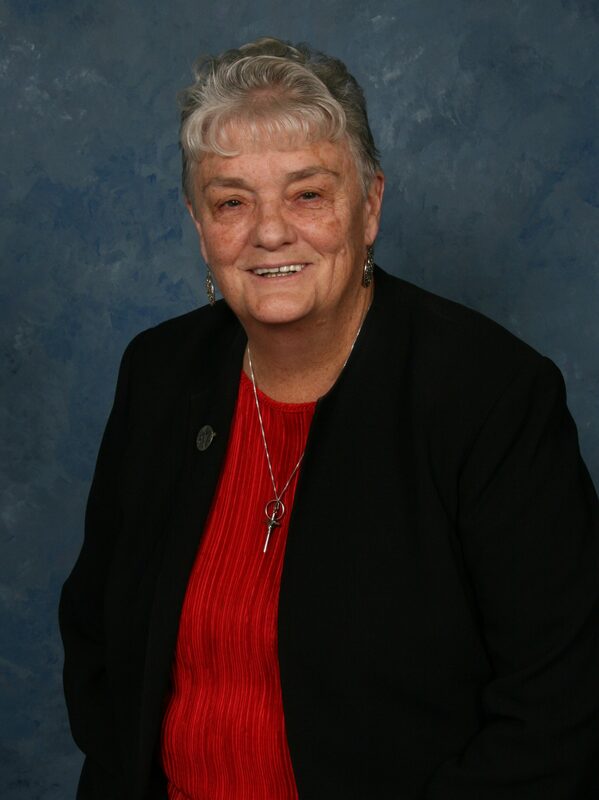 Her earliest years in religious life were in elementary education ministry in various schools in Atlanta, Buffalo and Philadelphia. Barbara, a social worker for many years, has worked in several agencies but as Coordinator for Mental Health at Hour Children, she found her niche. Her work of uniting children with their mothers, both in prison and on their return to society, was extremely fulfilling for her. New York is in her DNA, so she continues to life there in her retirement years. Congratulations on your Jubilee, Barbara. Enjoy! Know that we celebrate your years as a faithful, faith-filled Grey Nun of the Sacred Heart. I wish you many more happy, healthy Years!